Last month, Microsoft released a large number of often-requested updates to the general Xbox community. Now new Xbox features will be coming hot on their heels, including things like Arena, Party Overlay, and various quality-of-life improvements that will help Microsoft and gamers to enhance the Xbox experience during play. First is an expansion of the Xbox’s Arena function. To help out with eSports and eSports tournaments, Microsoft previously announced Arena to be helping with World of Tanks tournaments, allowing easy creation of various tournament brackets for players. Now, Arena is going to be expanded to include Killer Instinct, one of the Xbox One’s most popular fighting games. With Arena the way it is now, players can register for official or fan-created tournaments, get notifications when their match is ready, and automatically get results. The new Xbox features also include Party Overlay. With the overlay, you can bring up a little window that tells you who’s in your party, who’s talking over your headsets, and more. You can also place it wherever you want on the screen, and how transparent it will be. If no one’s talking, the overlay will become invisible. Other new Xbox features will include sharing your Looking for Group post over your Activity Feed, unfollowing a club or a game hub from your activity feed, captive portal support (which will allow you to authenticate your wifi through a browser), and more. 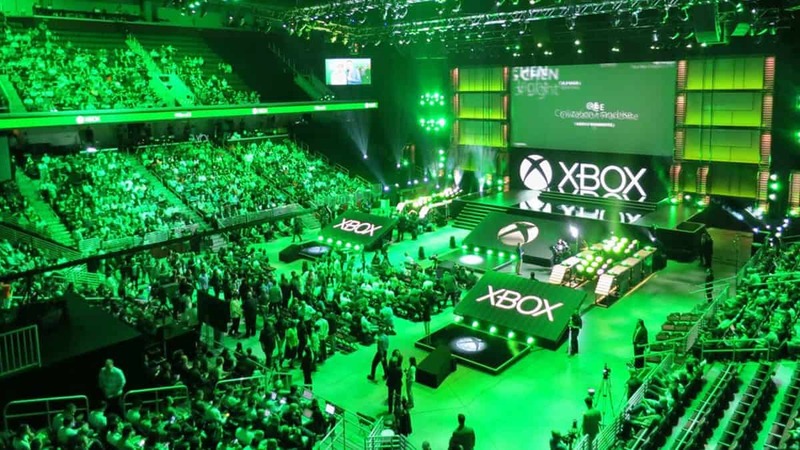 With all of these new features coming to the Xbox One, it will help the Xbox be able to get more into gaming and into the eSports market, along with making it easier to help gamers be able to find other people to play with online. 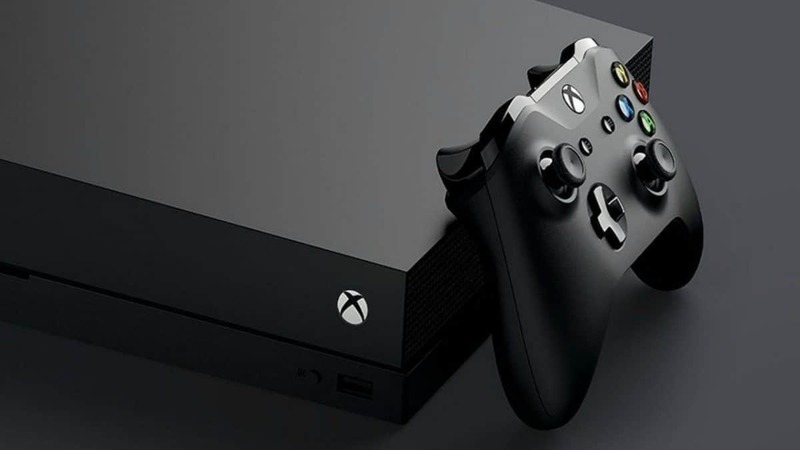 There’s no real information about when these new Xbox features will be added to the console, especially considering just last month Xbox released a huge update for the service, but Microsoft will likely let us know when the time comes.